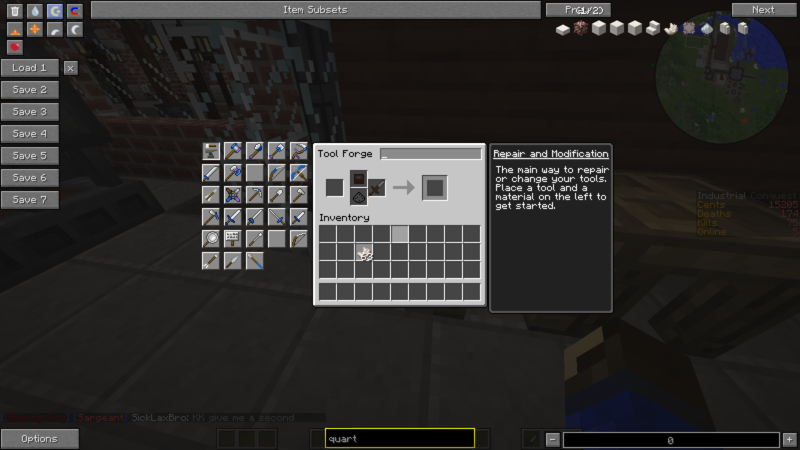 This mod is an addon to Immersive Engineering. The aim is to add blocks and items that fit in with the IE style but would not make sense to be in IE itself. 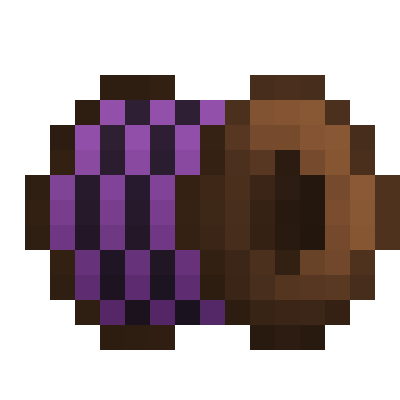 This will be items that integrate with other mods, as well as IE and vanilla additions. Added Induction Chargers, they come in LV, MV, and HV variants. Right click or throw an item on to charge it up. Added Capacitor in a Box, they come in LV, MV, HV, and Creative variants. Charge them with the induction charger. You can add them to Tinkers' tools also. There is an Immersive Integration category added to IE's in-game manual which includes more details on all blocks and items. ME Dense Wire Connector - Same as the non-dense counterpart but for dense lines. Fluix Wire Coil - This is the wire used to connect ME Wire Connectors together. Dense Wire Coil - Same as fluix wire coil but for the dense wire connectors. ME Transformer - Connects to your AE system to transform the signal to transfer over fluix wire. Uses energy from your ae system. ME Dense Transformer - Same as the non-dense counterpart but carries 32 channels. 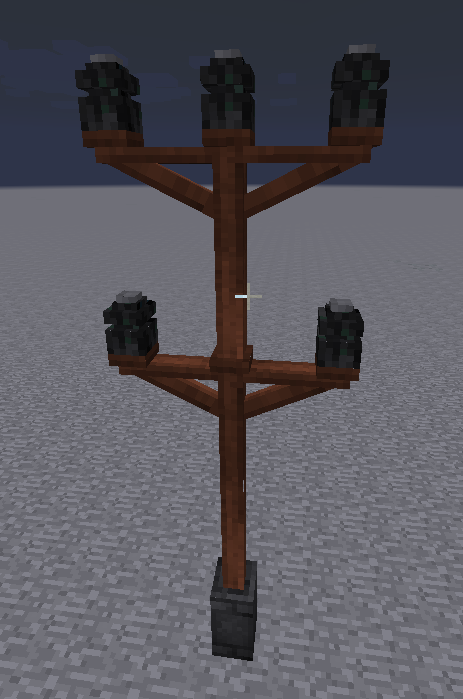 Wooden Post Extension - Place on top of a wooden post to add more places to put wire connectors. Use the hammer like with the wooden post to add arms. Steel trapdoor - Simply a steel trapdoor, however it can only be activated by redstone. This is mainly for use in a future addition. Industrial Coke Oven - A huge multiblock that can make 4 coal coke simultaneously, at an increase rate and yield. Induction Charger (LV, MV, HV) - Charge items like tinkers' tools, AE tools, thermal expansion tools and capacitors. Capacitor in a Box (LV, MV, HV, Creative) - Portable power, can be used to charge items in your hand, as well as be added to Tinker's tools. Redstone Wire Connector - Transfer redstone signals across redstone wire. The connectors can be set as an input or output, and set as one of 16 channels. All 16 channels are transmit across the wire. Rightclick with hammer to set input/output, and shift rightclick to change channel. Redstone Wire Coil - Used to connect redstone wire connectors together. Add a Capacitor in a Box to your tools and use an Induction Charger to charge them. You can use it in any modpacks. it is compatible with IC2 classic ? will you update your mod to 1.11.2 now that IE is in 1.11.2? because a really like the things in your mod, and would love to use the item robin, industrial coke oven, etc. in 1.11.2. Have you tried/tested this with the Compact Machines Mod yet? 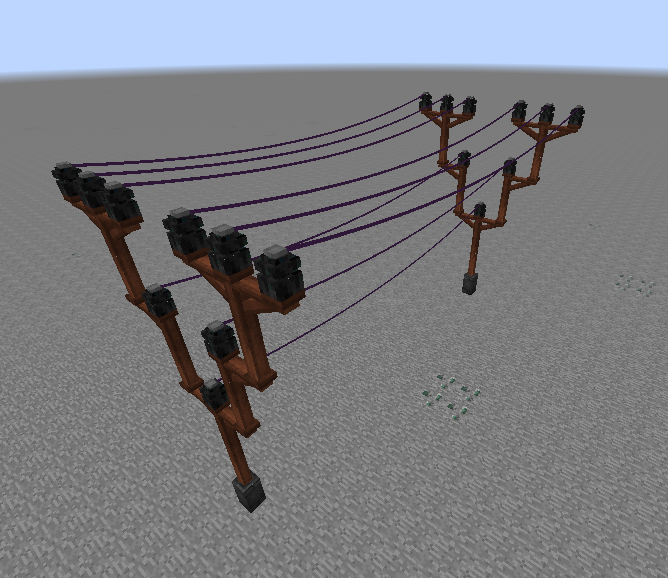 figured I'd ask since Applied Energistics 2 is usable with the Compact Machines Mod, and since this transmits AE2 channels, I was curious if you'd tried it yet. I was also curious how well your AE2 stuff handles the AE2 P2P Channels, and if there's a possibility of running a P2P on a P2P successfully using your Mod's wiring as an interrupt (possible idea? create your own type of P2P for AE2 Integration?, will post idea to GitHub also), as currently, running a P2P Channel through a P2P will cause it to just simply fail on the far end (compacting the compact signal causes failure?). Well firstly the ae integration is just one part of this mod, secondly the wires are designed for medium to long range distances for instance between different buildings, across a river, etc. Plus if you think about what this is doing if it were a real system, it would need to convert the parallel input from the ae cable, into a serial signal to transmit 8 or 32 channels over a single wire, and then back again. I love using this mod for my builds. Is there any chance for an 1.10 version? I love your mod, it's awesome but could you maybe add an config option to disable the transformers so you can connect the connectors directly to the cables like in the older versions? Don't get me wrong, I like the addition of the transformers but sometimes they just don't fit into the overall aesthetics of a building. Can u perhaps make more fuels be burnable in the diesel gen? 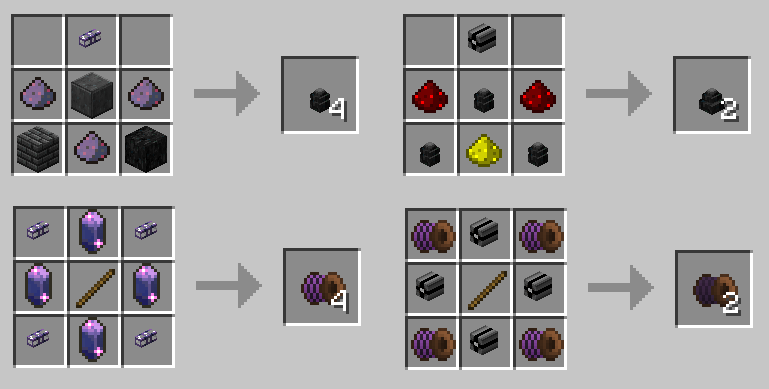 Like forestry and ender io fuels? Like ethanol (forestry), rocket fuel (ender io), liquified coal maybe? Also the fuels fro the magneticraft refinery - light oil, heavy oil and natural gas. Would be nice? that could be handled via a config file perhaps, have you tried posting your idea on the GitHub Issue Tracker where such great ideas belong? Got a nice bug-ish thing for you. When you attach any sort of pipe to the idustrial coke oven and run it to a fluid-storage, then make sure the storage is filled with creosote and the pipes that are connected to it are too, it will start to drain into the negative. Ive currently got -6034 cresote, and can fill multiple barrels with the method. Free energy, but not intended, i suppose. perhaps you would prefer to post this bug in the GitHub Issue Tracker where these types of things would get faster resolved by the Devs? I'm having problems with ME Dense wire connectors disconnecting from the AE network - the cables are still connected but using the AE network tool on them shows that at a certain point they just disconnect from the main system after a while. Do they have a range or a maximum number you can have on the network? perhaps you would prefer to post this potential bug question in the GitHub Issue Tracker where these types of things would get faster resolved by the Devs? Are there any plans to port this to 1.8.9 now that IE is running on it? I would also like to know if the mod author has plans to port this to 1.8.9 or 1.9.x as I am currently playing in both 1.8.9 and 1.9.4 worlds. perhaps you would prefer to post this idea in the GitHub Issue Tracker where these types of things would get faster resolved by the Devs? The capacitor in a box is not working for me.